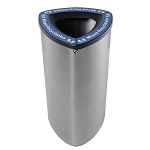 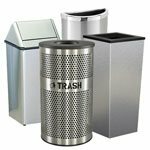 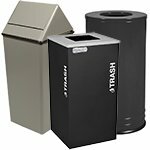 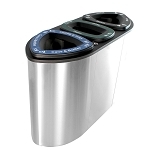 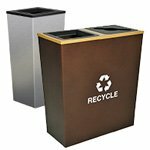 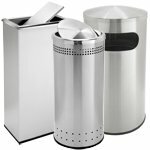 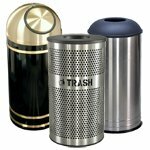 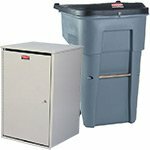 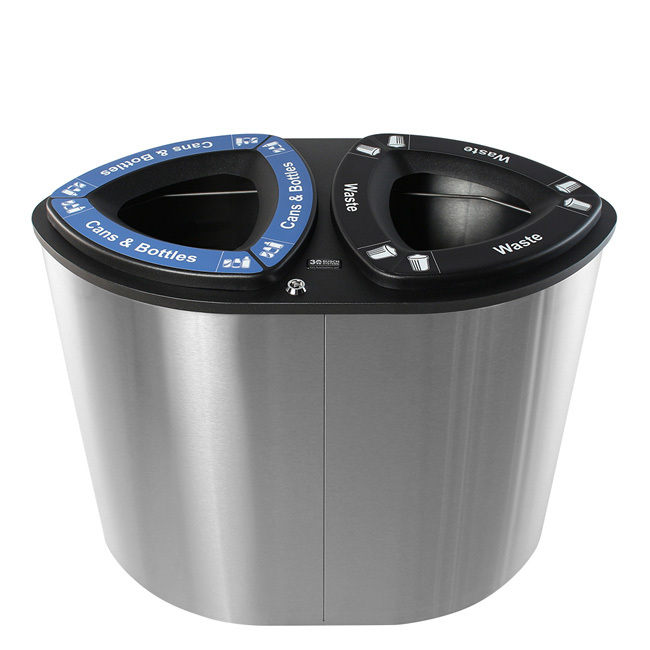 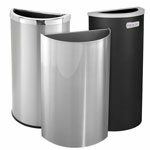 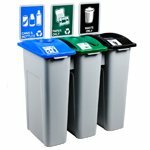 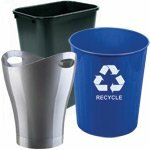 This modern indoor double stainless steel recycling bin combines functionality and flexibility with a remarkably sleek design. 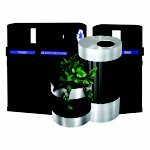 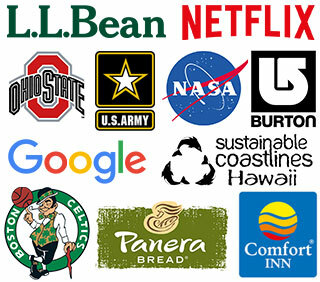 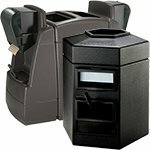 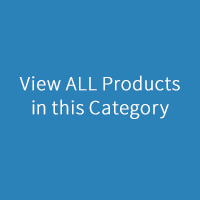 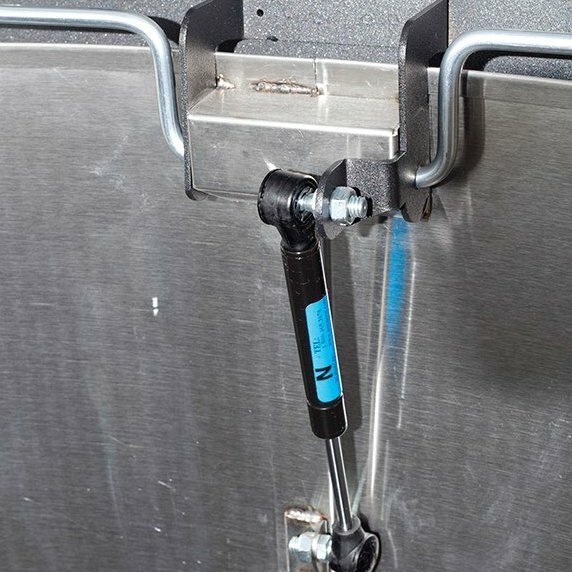 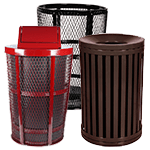 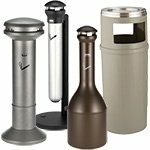 It has been designed with terminals, convention centers, shopping malls and other indoor environments that demand fire resistant containers in mind. 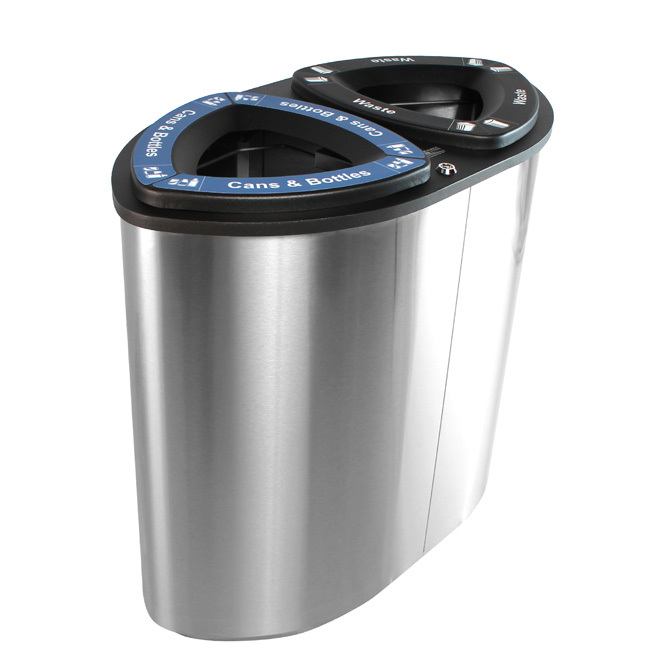 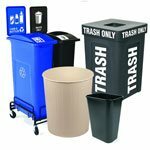 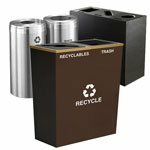 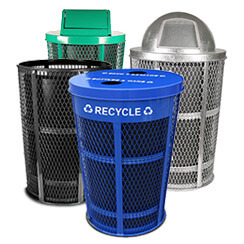 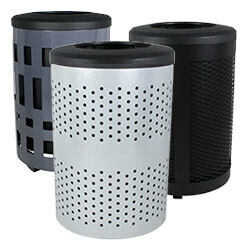 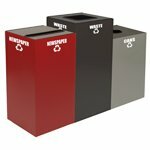 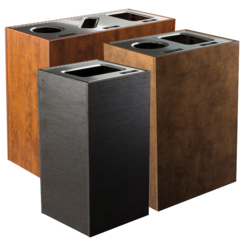 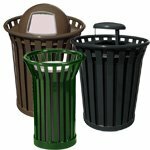 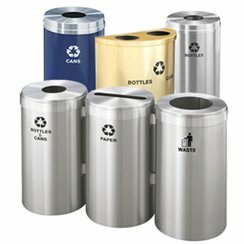 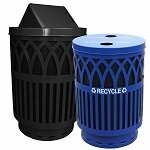 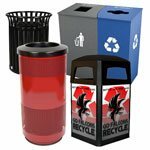 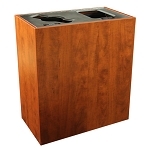 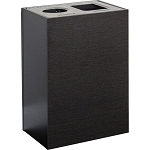 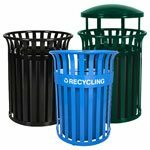 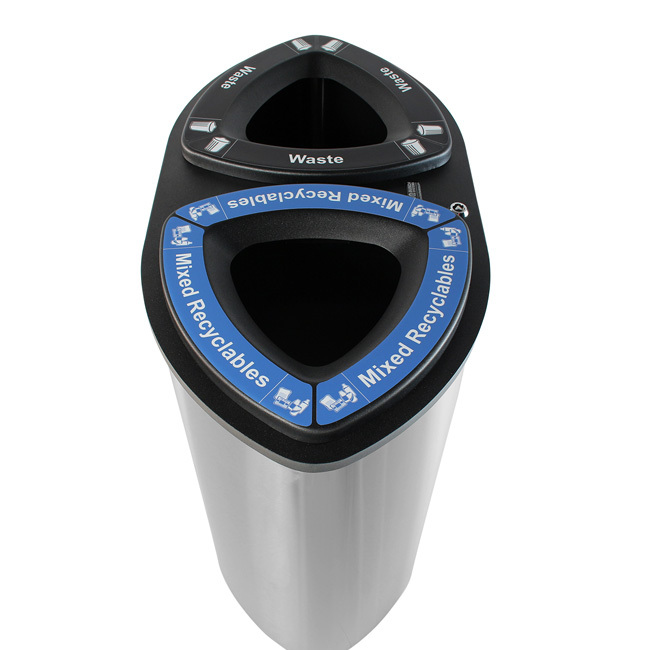 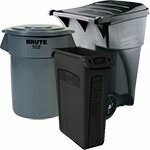 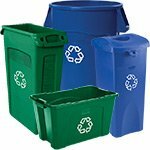 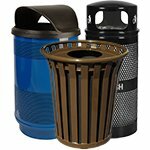 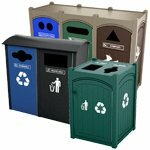 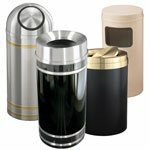 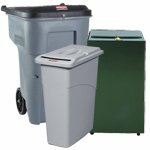 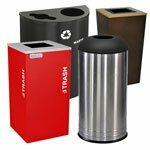 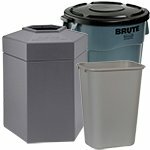 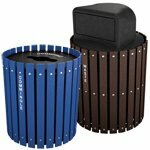 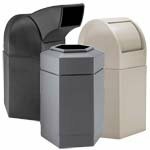 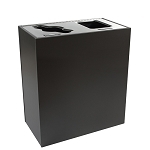 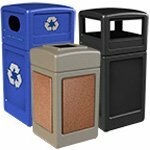 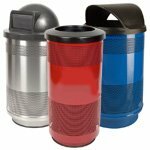 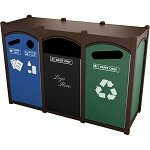 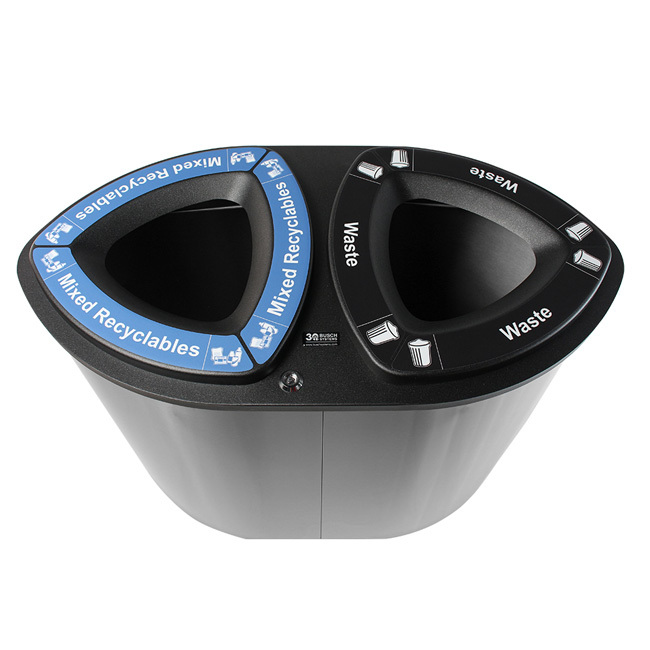 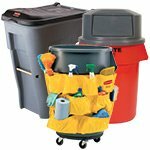 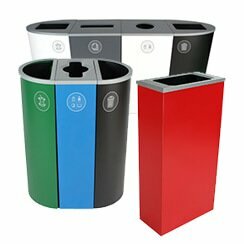 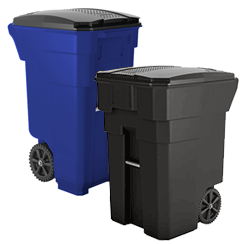 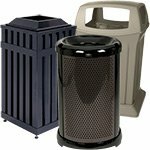 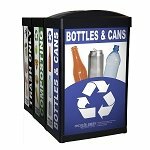 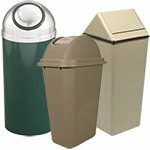 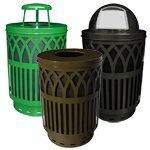 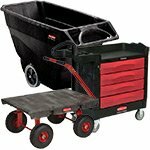 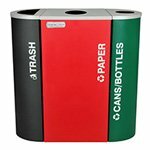 That being said, the Boka double bin for recycling will be well-suited for any space demanding a high-end, elegant waste & recycling container. 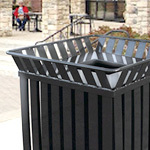 Equipped with triangle lock, hinged lid and pivoted bag frame. 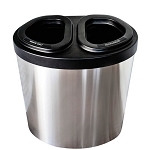 Self-extinguishing bin - the shape of the lid directs the combustion gases, cuts off the oxygen supply and extinguishes the fire. 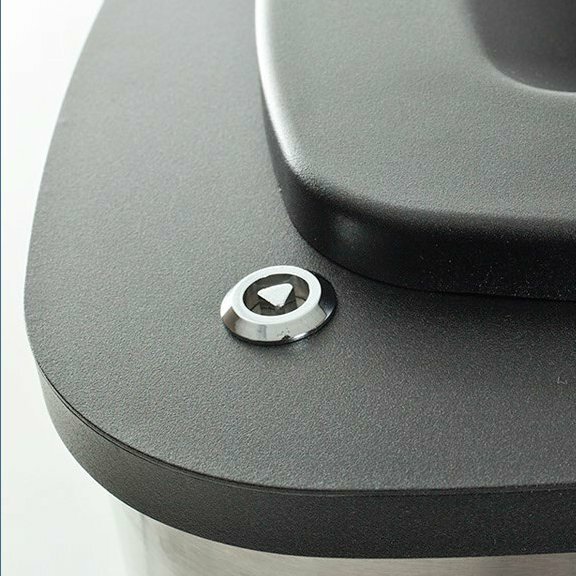 Gas shock assisted lid design.